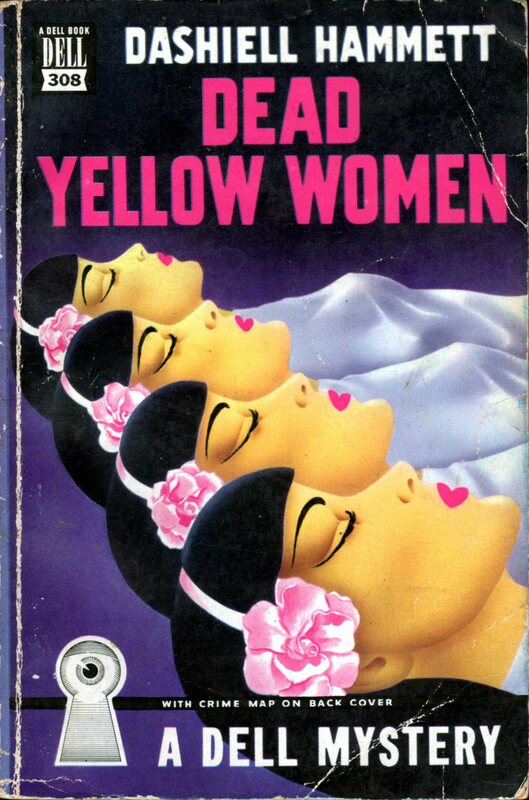 There is a terrific piece by David Lehman at the American Scholar that I originally planned to post on a Saturday but there’s no time like the pulpy present. 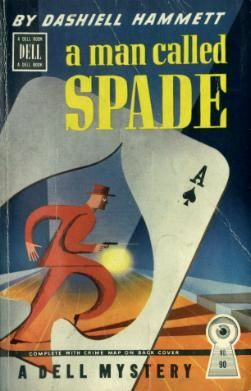 The Radical Pessimism Of Dashiell Hammett is an incisive look at one of the founders of hardboiled crime fiction, which made me decide to Hammett up this Thursday. 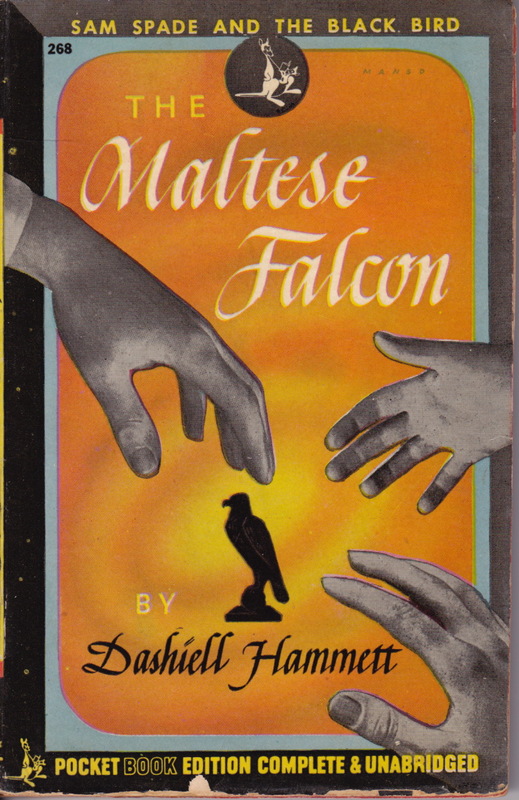 I hope that pun doesn’t make you want to Dashiell to the nearest exit. More after the break. 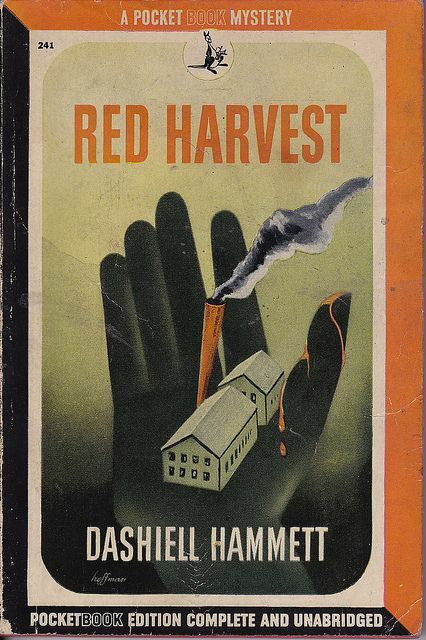 I always did like a nice hammett and cheese omelet for breakfast. 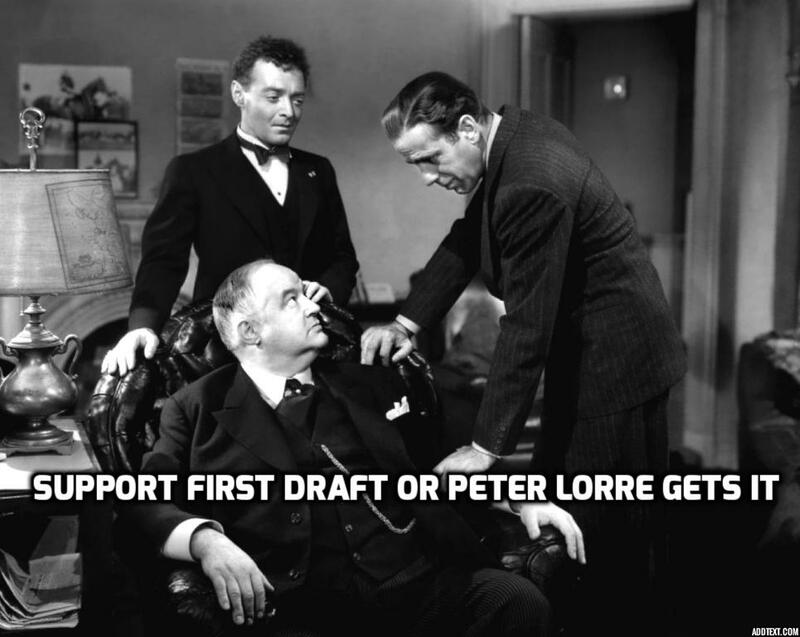 There were more than a few films based on Hammett’s work, so why not post a few lobby cards? 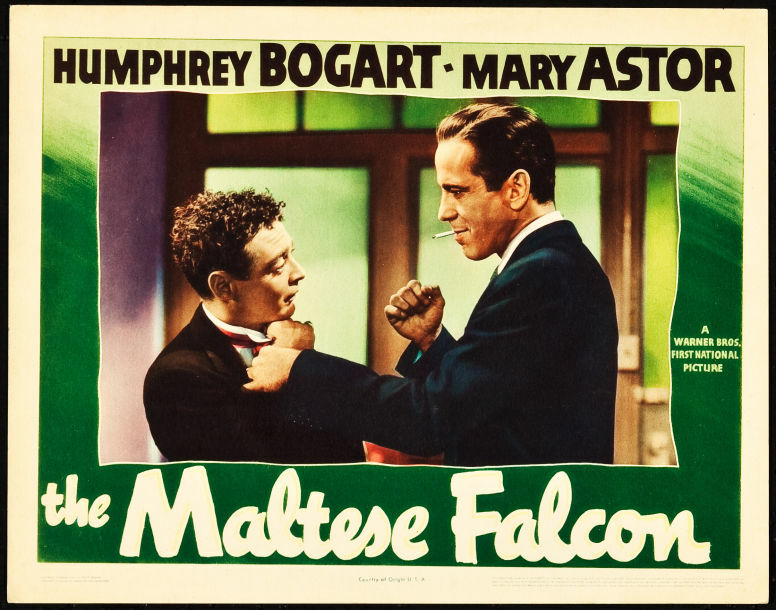 The Maltese Falcon is way up the list of my all-time favorite movies and The Thin Man is one of my favorite cinematic series. 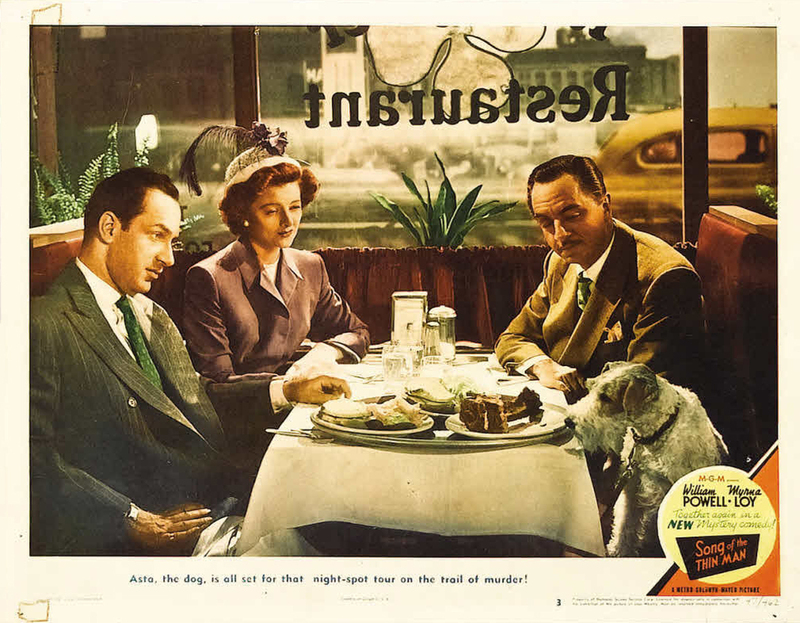 Yeah, I know Song Of The Thin Man isn’t based on a Hammett story but the lobby card features one of the greatest dogs in show biz history, Asta. This popular pooch also played George in Bringing Up Baby. How’s that for a film legend?